TITANS #27 gives a fantastic look at the many faces of grief and tragedy as the team faces the loss of their leader. While the main crisis of the story could be better fleshed out, the varied look at the different characters and the brilliant and atmospheric art by Brent Peeples makes this one of the best issues in the series to date. 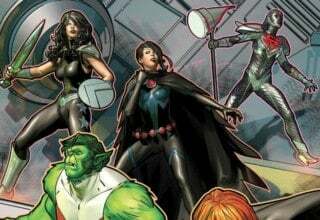 The best way to describe Dan Abnett’s overall run on TITANS is “fun.” Even through hard-hitting emotional battles, the team has always stuck together and laughed it off as a family. However, as we see in TITANS #27, those emotions have finally caught up with them. After the first issue of HEROES IN CRISIS, former Titan Roy Harper is dead. 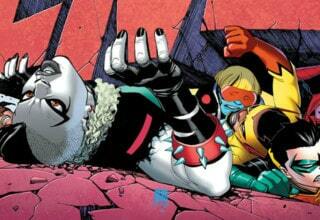 Nightwing’s severely injured after a gunshot wound to the head in BATMAN #55, and no one knows if he’s recovered. The Titans are lost without their leader, leaving them to fight their next battle alone. But the next conflict has nothing to do with their fists. The subject of their very first mission together, Emergent metahuman Tyler Baines, is dying from the Source Energy running through his body. Can the team manage to at least save this one life in the midst of their loss? TITANS #27 page 1. Image courtesy of DC Entertainment. TITANS #27 is by far the best issue in the series to date. Writer Dan Abnett is at the top of his game. Here he crafts a story so inherently focused on character, on the struggles each of these heroes face. It feels so satisfying to see this glimpse into their inner selves, especially with such an interesting plot. I love superhero stories where the solution isn’t just punching people — when superheroes face true-to-life struggles and cannot necessarily find an answer. This story does that almost perfectly, giving us a tale about loss and trauma that feels deeply believable. The original Titans team began as a sort of foster family. This one, on the other hand, started life as a military unit. Now, though, it is starting to develop into a close-knit friendship, and that’s beautiful to see. I will say that Abnett needed to focus a bit more on Tyler Baines. The way Baines’s illness launched the rest of the story and the ensuing drama was perfect. I especially loved what he represented. Tyler Baines represents Nightwing and Roy Harper for this ragtag group. If they can save him, everything will be okay. 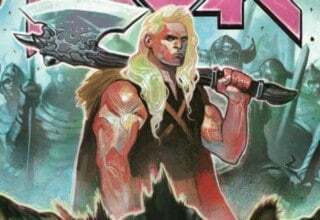 Nevertheless, I didn’t feel like Abnett used this character enough. We don’t learn anything else about him. His history and life before the Emergent event are still a mystery. More importantly, we don’t get the chance to form any sort of emotional connection with the character. We bond to his situation, not the boy himself. Even just seeing the character more often, having the Titans in the room with him, might have remedied this situation. TITANS #27 page 2. Image courtesy of DC Entertainment. Abnett has never shied away from character during his run on TITANS. Nevertheless, TITANS #27 is the absolute pinnacle of his character work. I think the brilliance of it comes from his balance. He delves into every single character, giving them a chance to grieve in their own way. 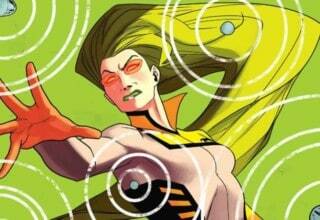 Beast Boy lashes out, Steel turns to science, Miss Martian attempts to control the situation. 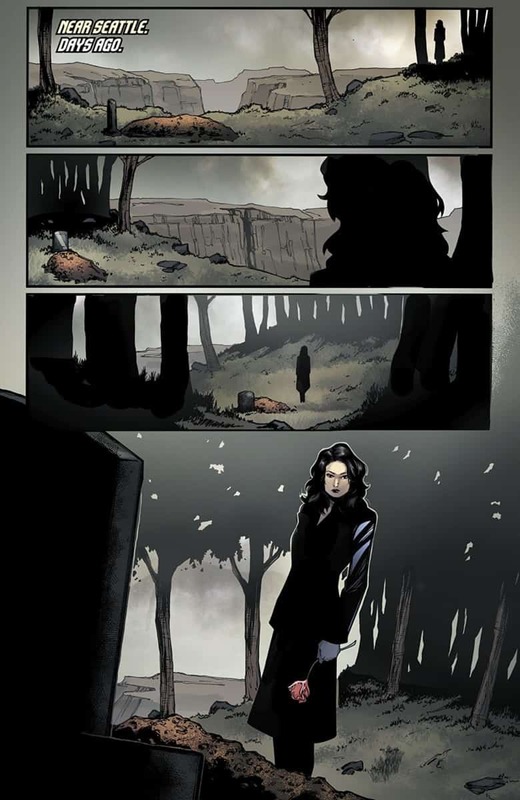 Even Raven, the character literally without a soul or emotions, gives a rather realistic look at the numbness a person can feel after a trauma. This balance is beautifully done, and it represents some of Abnett’s best writing to date. This issue goes a long way to sell this new team as a growing friendship and foster family. On my first read through, I will say that I had some trouble with Donna Troy’s portrayal. Dan Abnett doesn’t give her the same emotional complexity as the rest of the characters, and he barely touches on her alcoholic tendencies. However, looking back, I now realize that this was a brilliant narrative move. 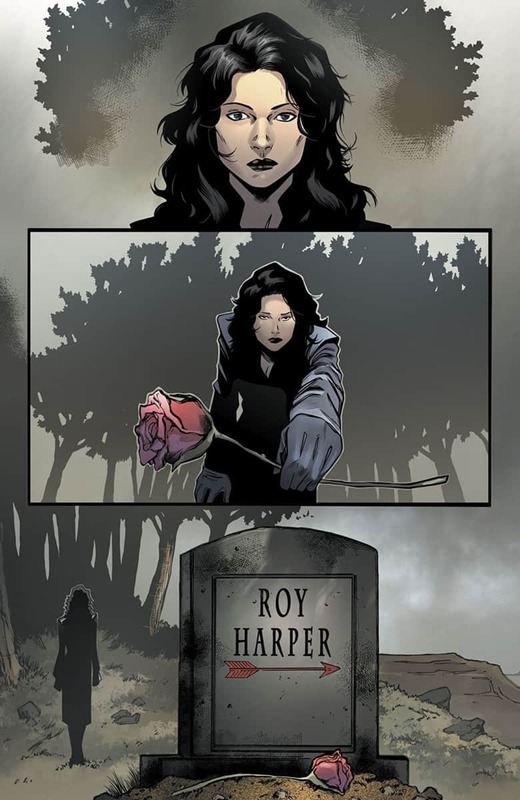 From the first pages, with Donna visiting Roy Harper’s grave, she acts as this stoic figure. Since her battle with her future self, she has kept her emotions at bay. She has become the statue that she was originally made from. Donna Troy hasn’t allowed herself any emotions, turning to alcohol to numb them all. 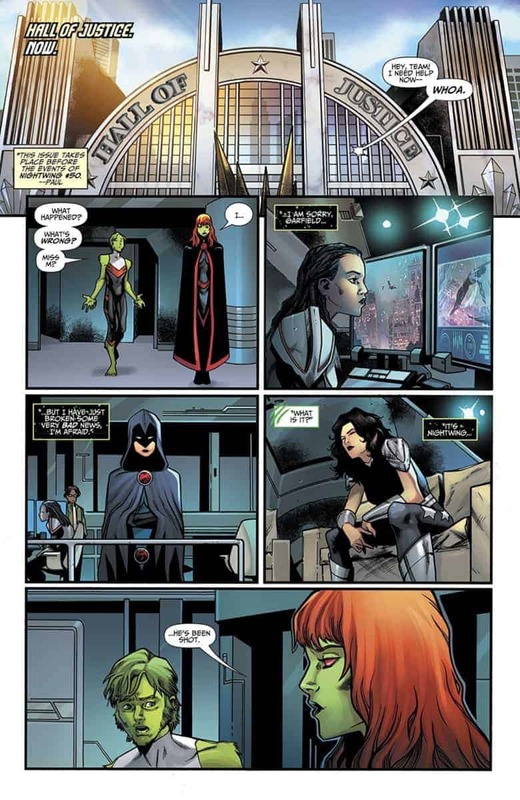 This all changes with the last panel of the issue, where we see Donna shed a single tear. Suddenly, that inhuman wall breaks, and we see the person underneath. Absolutely brilliant work on an underrated character. TITANS #27 page 3. Image courtesy of DC Entertainment. Illustrating this dark and sad story is Brent Peeples, who accents the brilliant writing with some of his best work to date. I think the strength of his art comes from simplicity. 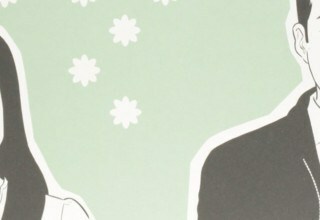 Peeples is a detail-oriented artist. His rooms and landscapes are populated with brilliant microscopic looks at the buildings and objects therein. He does that in this issue, sure. However, he also leans on the simplicity of his storytelling ability, stripping everything away and leaving only the character in the panel. Everything else either gets washed away completely or leaves a simple silhouette to set the scene. This simplicity gives TITANS #27 an amazing sense of atmosphere, adding to the visceral feeling of grief. As a longtime fan of the TITANS series, it may seem biased for me to tell you to go out and buy this book. However, I mean it whole-heartedly here. Dan Abnett and Brent Peeples have done a fantastic job capturing brief vignettes and analyses of grief. This isn’t your typical superhero story. There is no action or grand set pieces. There are no supervillain monologues or heroes punching their way to victory. This story simply focuses on the trauma of loss and how the sufferers handle it. So, with HEROES IN CRISIS in full swing, this particular story fits perfectly into the new DC Universe status quo. I cannot wait to see where the story goes from here! I would definitely agree, though I think the mention of roy is more tied to his relationship with Donna. If wally had any current connections to the team outside of nightwing, I would say he should be mentioned. As it stands now, though, roy and nightwing have the most pressing connections to the current roster. Still you make a great point!